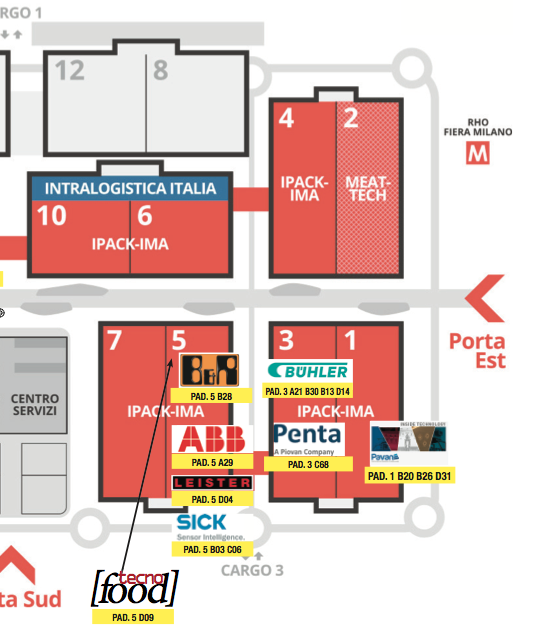 Tecnoedizioni Group will attend Plast and Ipack-Ima, please visit our booths and take your copy of our magazine! 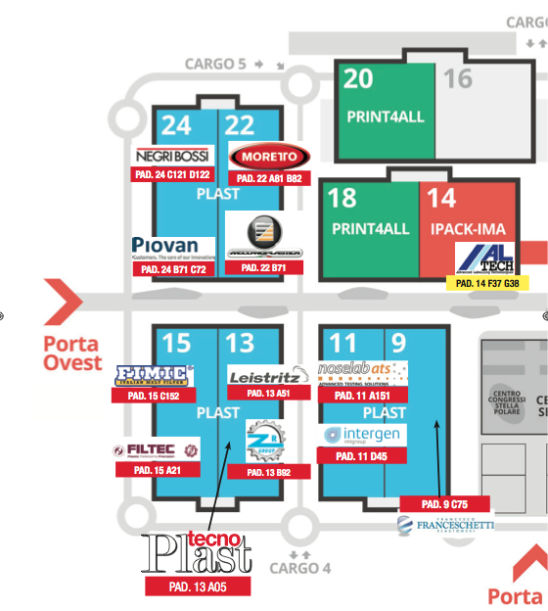 And at Plast 2018 – Hall 13 A05 – with Tecnoplast and Tecnoplast International, PLAST special edition! Look at the map of the show!